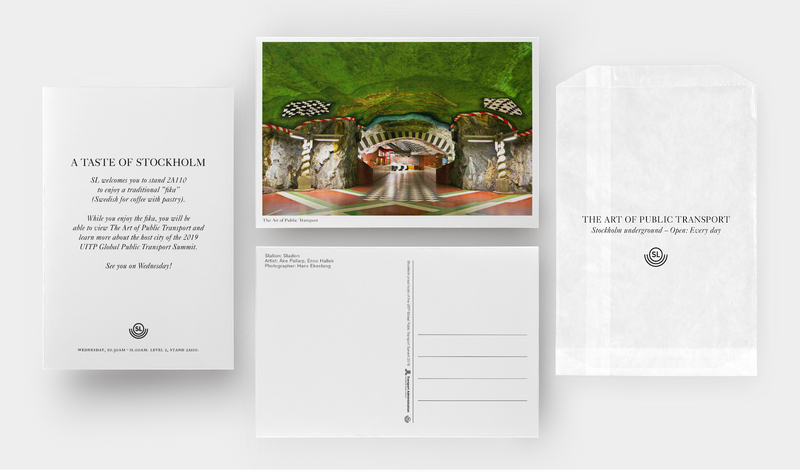 For an exhibition in Montreal, the Stockholm City Council wanted to present what is commonly known as the longest art exhibition in the world – that is to say: Stockholm’s subway. 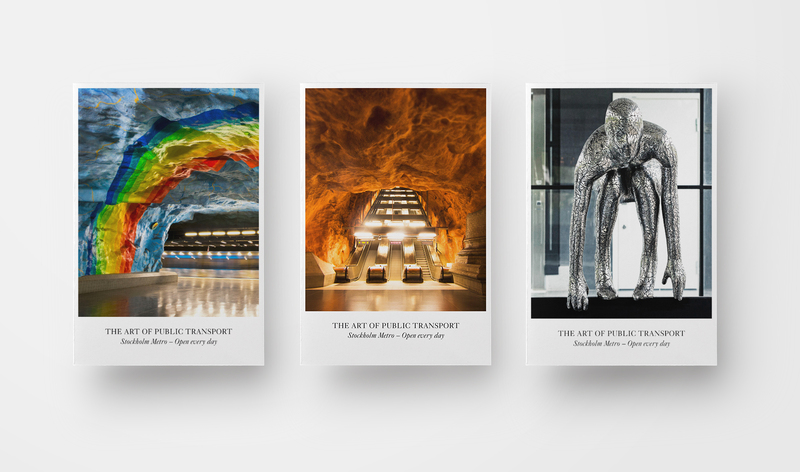 We produced a series of art postcards, with prints of some of the most spectacular stations. 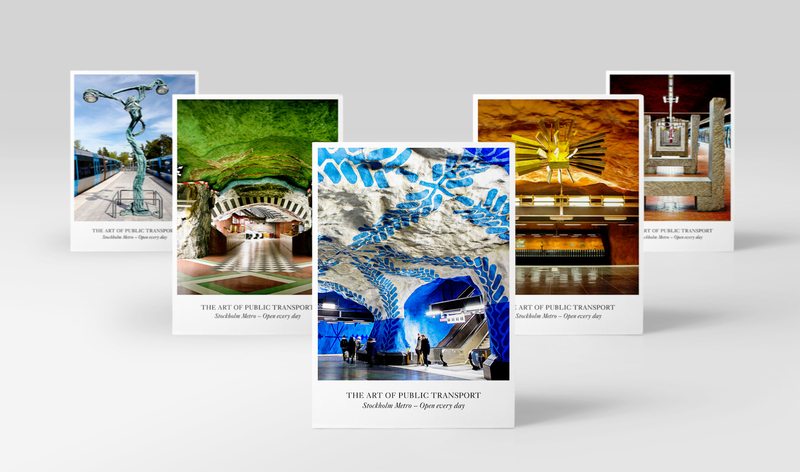 All under the motto The Art of Public Transport. During the exhibition, one could also visit a number of stations via Kinect in 3D.